Portugal does not have a sizeable Armenian community or an Armenian Church. But it is here, in Europe’s westernmost country, that the philanthropist Calouste Gulbenkian’s esteemed private art collection accidentally found its home. Surrounded by a vast property featuring stretches of lawn and bamboo gardens, the Calouste Gulbenkian Foundation and Museum is a centerpiece of Lisbon’s cultural life. On a warm day last summer, tourists and Lisboans took in the splendor of the peaceful landscape, pausing to appreciate one of the city’s most visited sites. Inside, schoolchildren and art enthusiasts browsed Gulbenkian’s extensive collection, which is comprised of more than 6,000 pieces dating from antiquity to the early 20th century. These include works by Rubens, Van Dyck, Rembrandt, Renoir, Manet, Degas, and Monet, as well as Persian rugs, Chinese pottery, and jewelry by Rene Lalique. Gulbenkian began acquiring artwork at a young age. Born in Istanbul in 1869, he was the son of a wealthy merchant who had holdings in the oil fields of the Caucuses. After earning a degree in engineering and applied science at King’s College in London, Gulbenkian was encouraged by his father to get involved in the oil business. Earning British citizenship in the wake of the 1895 massacres of Armenians in the Ottoman Empire, Gulbenkian established valuable networks with leading European and Russian oil businessmen. 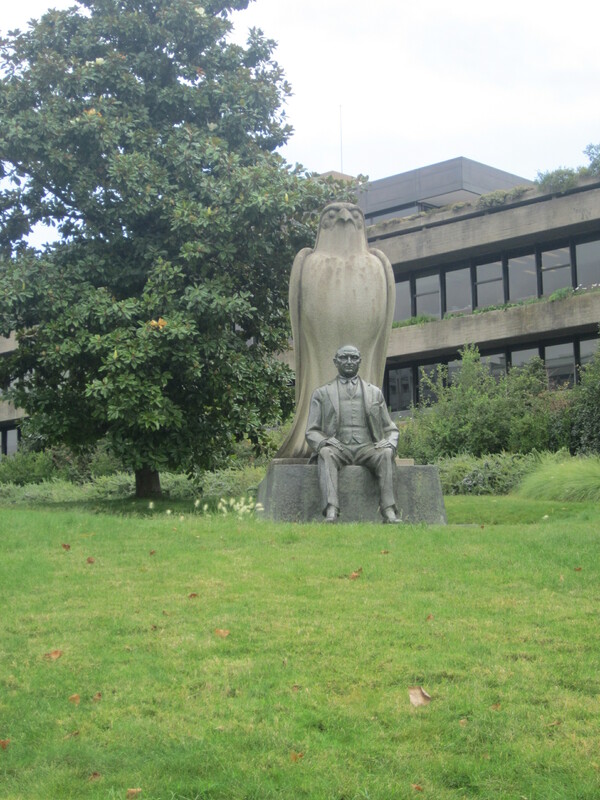 During World War II, Gulbenkian planned to emigrate to America. But a brief visit to neutral Portugal—where he found a welcoming and hospitable atmosphere—changed his course. 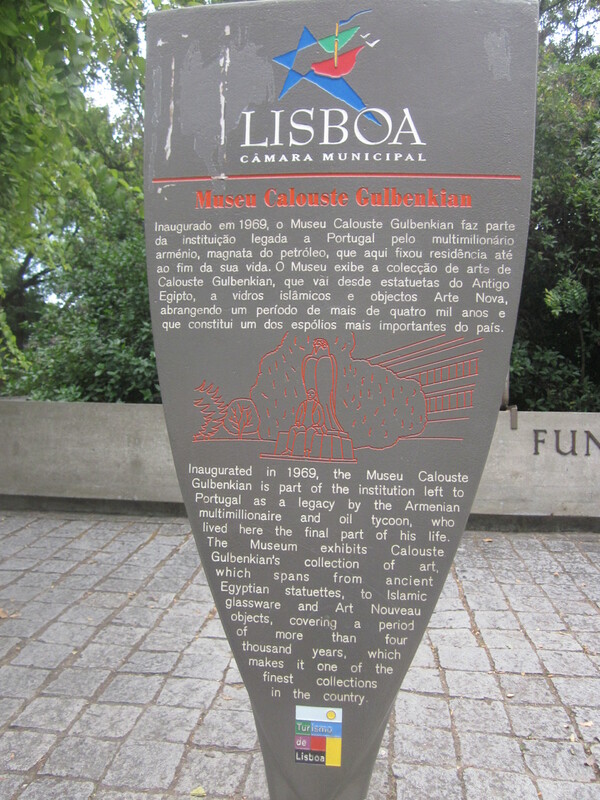 Gulbenkian spent the last 13 years of his life at the fashionable Hotel Aviz in central Lisbon. During this time, he decided to establish an international foundation to showcase his art collection and to bring together different cultural values and interests. After Gulbenkian passed away in 1955 at the age of 86, his vision was realized with the opening of the Foundation and Museum in Lisbon in 1969. 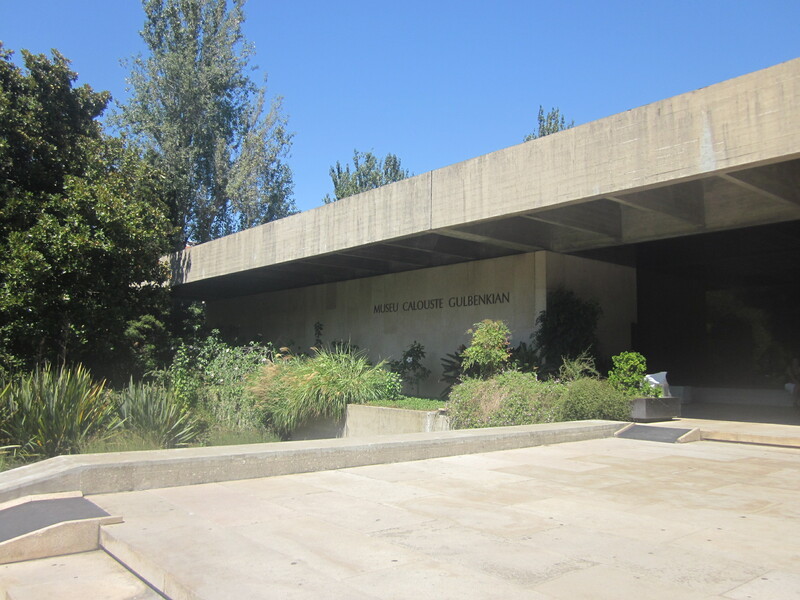 Building on Gulbenkian’s artistic vision, the foundation added a Modern Art Center to the property in 1983. Dedicated primarily to 20th-century Portuguese artists, the center also serves as a depository for other modern pieces. Known for its leading efforts in restoration and preservation, the Modern Art Center attracted the attention of Vartoosh Mooradian, the sister of the artist Arshile Gorky, and her son, Karlen. The Mooradians placed their collection of Gorky works here in 1985. In her will, Mooradian left the artwork to the Eastern Diocese, which has continued the partnership with the Gulbenkian Foundation. The works have been exhibited at various times in Lisbon and thanks to this unique collaboration, the Gorky paintings have been exhibited at museums worldwide. In 2007, the Paris branch of the Gulbenkian Foundation worked with the Centre Georges Pompidou to display Gorky’s works as part of the “Year of Armenia” in France. In addition, Gorky’s works have been shown at the Tate Modern in London, the Museum of Contemporary Art in Los Angeles, the Philadelphia Museum of Art and most recently at the Gagosian Gallery in New York City.